CDNLive - Cadence User Conference Silicon Valley, USA, April 2-3 CDNLive Silicon Valley brings together Cadence® technology users, developers, and industry experts for networking, sharing best practices on critical design and verification issues, and discovering new techniques for designing advanced silicon, SoCs, and systems that transform the way people live, work, and play. DVCon US 2019 San Jose February 25-28 The Design and Verification Conference (DVCon US) is the leading event covering the application of languages, tools and intellectual property for the design and verification of electronic systems and integrated circuits. 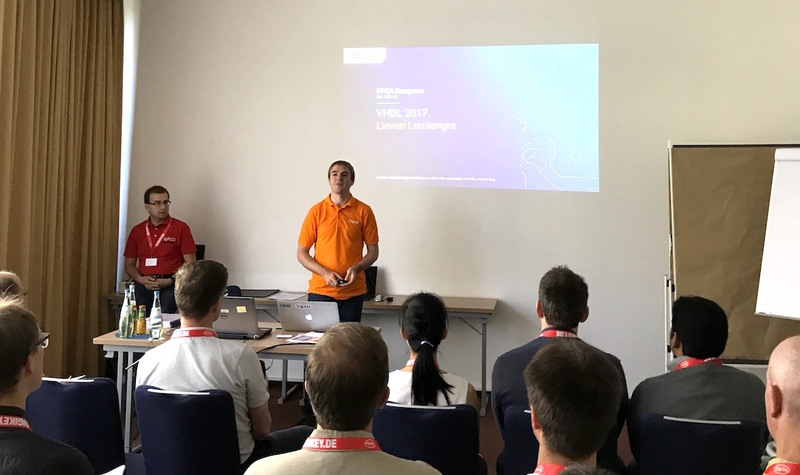 FPGA-forum February 13-14, 2019 Trondheim, Norway The FPGA-forum is a yearly event for the Norwegian FPGA community. 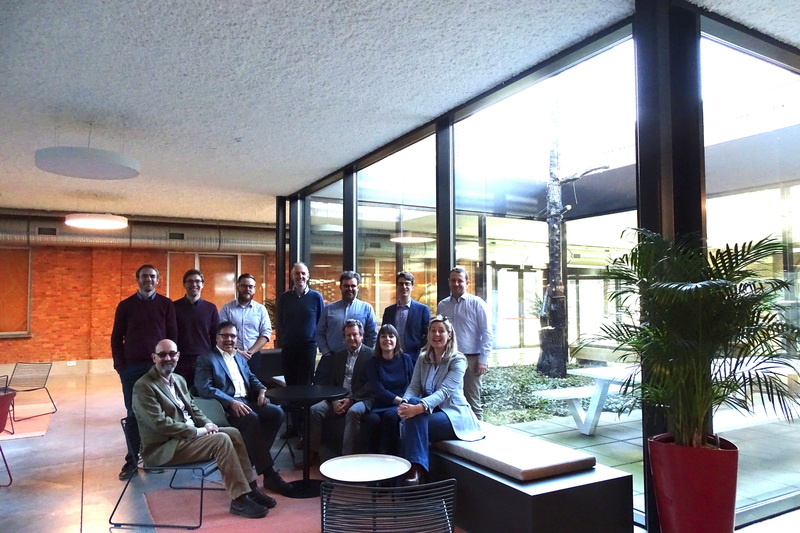 FPGA-designers, project managers, technical managers, researchers, final year students and the major vendors gather for a two-day focus on FPGA. 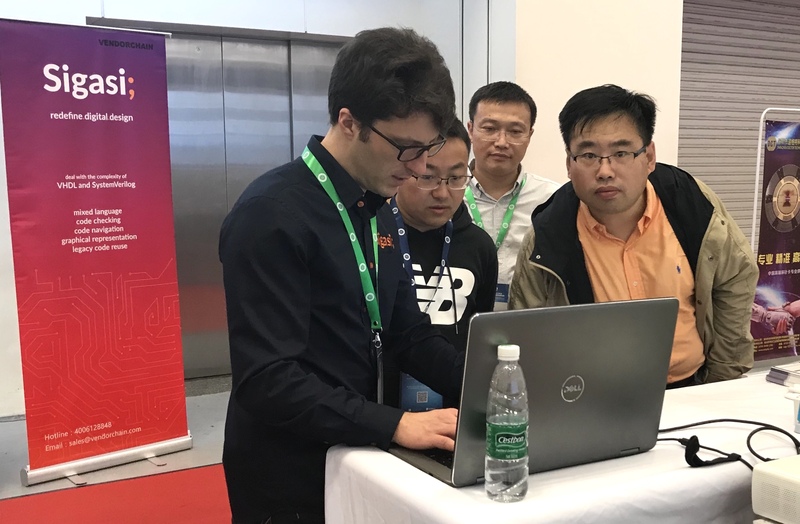 Sigasi was invited to ICCAD 2018 by its Chinese partner, Vendorchain. Considering the interest from engineers and managers in the industry, we will return again soon! Semisrael 2018 27th of November 2018 Airport City, Israel SemIsrael’s target is to form and support the online Israeli Semiconductors community. 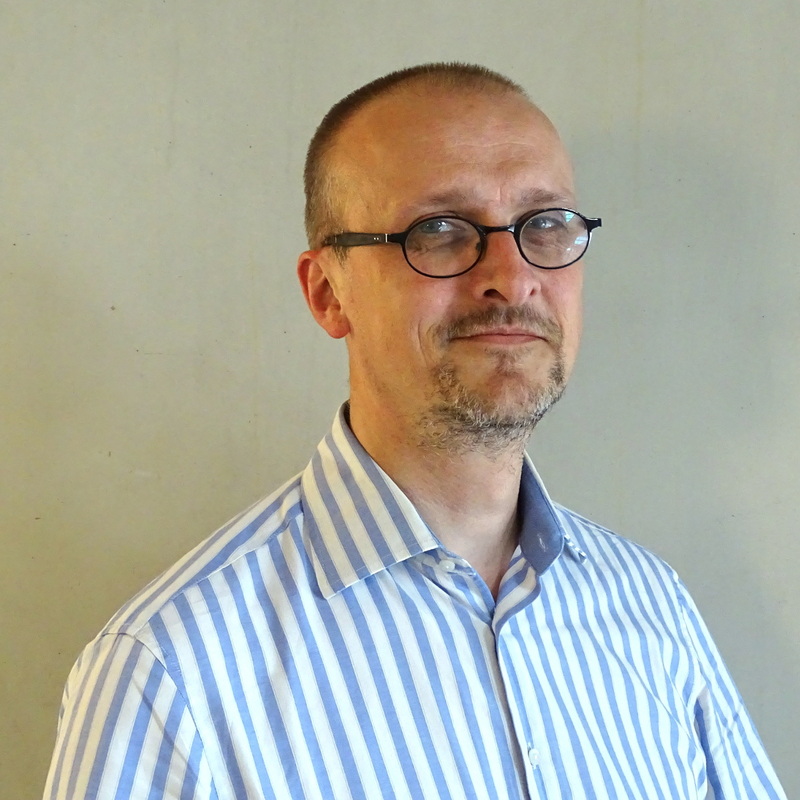 Sigasi says: “Welcome back, Mark!” Mark Christiaens was part of the original team that transitioned Sigasi’s technology to the Xtext framework and is rejoining Sigasi as our new Head of Engineering. 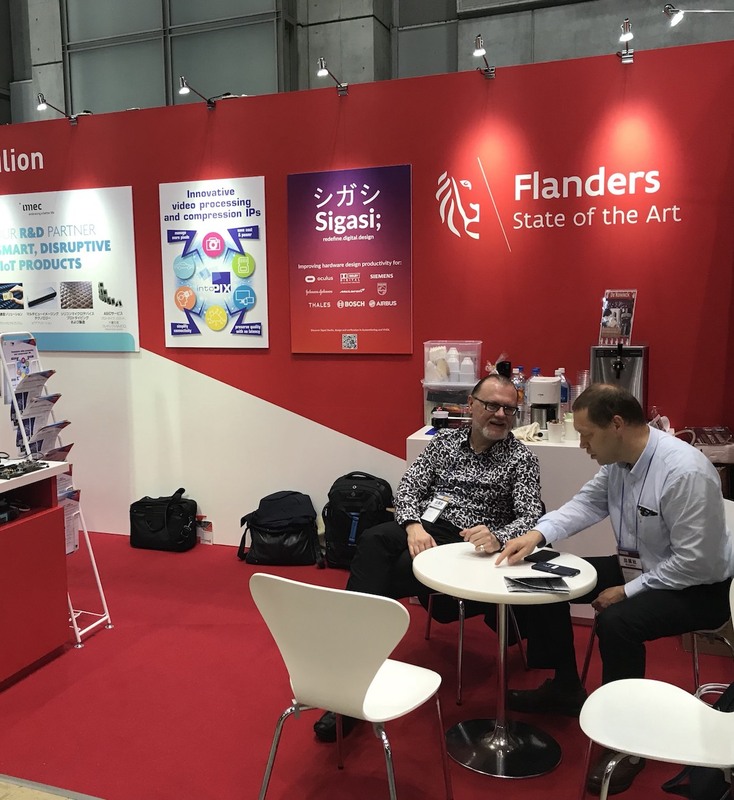 Vendorchain will lead Sigasi’s expansion into the newest markets of the Orient Sigasi and Vendorchain celebrated the start of their partnership recently at the Cadence CNDLive event in Shanghai, China. Sigasi has been redefining digital hardware design for 10 years now and is presenting its newest generation of technology at DAC 2018 in San Francisco. 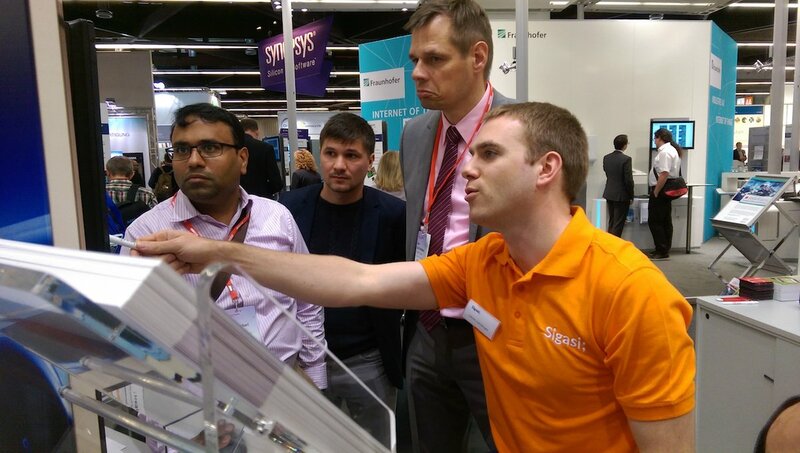 Sigasi is going to the FPGA-Kongress 2018 In Munich from Tuesday 12th until Thursday 14th of June The focus of the FPGA – Congress is on user-friendly solutions that can be quickly integrated into your own development. IoT/M2M Expo May 9 - 11, 2018 Japan IT Week is world’s leading trade show where you can find the latest IT technologies and solutions. 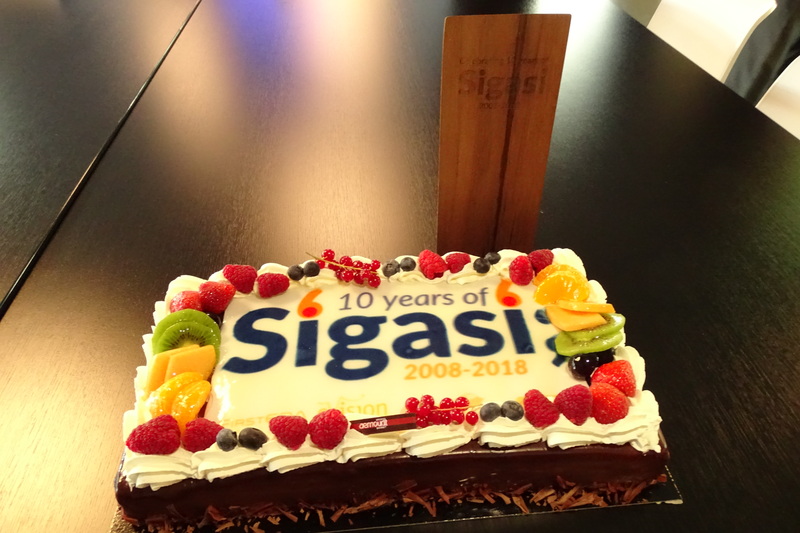 Sigasi was founded 10 years ago, on January 21st 2008. What started small has been growing strongly in the last years. Semisrael 2017 28th of November 2017 Airport City, Israel SemIsrael’s target is to form and support the online Israeli Semiconductors community. Online Webinar Thursday, November 30, 2017 CET: 3:00 PM – 4:00 PM EST: 9:00 AM – 10:00 AM Design rule checking (DRC) is a battle-proven method to improve the quality of digital designs.